1. How long do jellyfish live? Most jellyfish live less than one year, and some some of the smallest may live only a few days. Each species has a natural life cycle in which the jellyfish form is only part of the life cycle (see video clip showing different life cycle stages). The most familiar stage is the medusa stage, where the jelly usually swims around and has tentacles hanging down. Male and female medusae reproduce and form thousands of very small larvae called planulae. The larvae then settle on the bottom of the ocean on rocks and oyster shells and form a small polyp that looks just like a tiny sea anemone. Each polyp will bud off many baby jellyfish called ephyrae that grow very quickly into adult medusae. Some scientists believe that jellyfish have increased because coastal development helps provide more underwater habitat for jellyfish polyps to grow. 2. 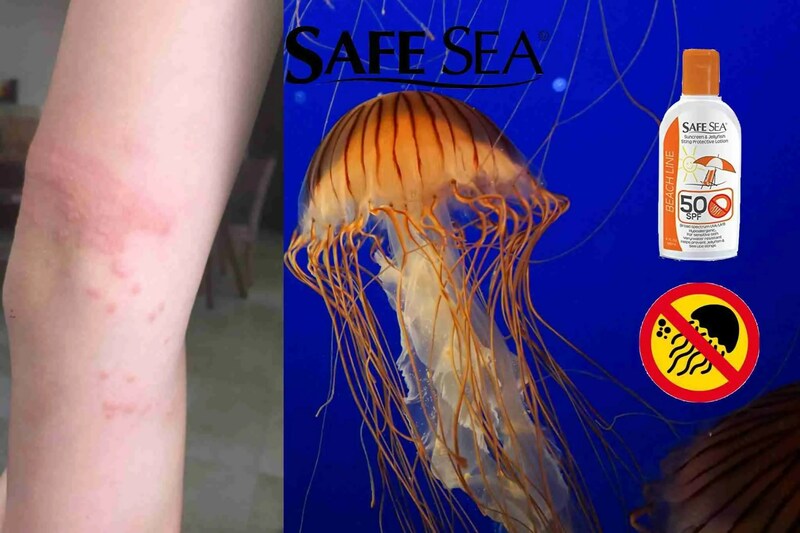 Why do some jellyfish sting? Some jellyfish have millions of very small stinging cells in their tentacles called nematocysts. These cells are used to capture food by injecting toxin into the prey. When we are stung it hurts because the toxin goes through our skin – ouch! Jellyfish eat many different types of things, such as small plants (phytoplankton), copepods (crustacean zooplankton), fish eggs and other small fish called larvae; they also eat the planktonic eggs and young stages (also called larvae) of many different kinds of marine animals. Some jellyfish even eat other jellyfish! When jellyfish form blooms they eat almost everything in the water and this can cause problems for fisheries because there is no food left for the fish to eat! 4. Are there good things about jellyfish? Yes, jellyfish are very important animals in the ocean. We should definitely respect and not harm them. They are food for a number of marine animals such as large fish and turtles. Even humans eat jellyfish – yummy! Jellyfish also provide habitat for many juvenile fishes in areas where there are not many places to hide. They can also protect the small fish from being eaten by predators with their stinging cells. Also, many young crabs hitchhike on the top of jellyfish so they don’t have to swim. 5. Are jellyfish increasing globally? This is the main question that the Global Jellyfish Group is trying to answer but it is a difficult question, because no one has tried to examine jellyfish blooms from all over the world before. When conditions are good (for example, the temperature is just right and there is plenty of food) it is normal for jellyfish to grow fast and reach large numbers. This is part of the natural seasonal cycle of many species of jellyfish. However, scientists think that we might be seeing more jellyfish blooms than before because ocean conditions are changing, and sometimes those changes are because of humans. A combination of over-fishing, climate change, introduction of species and more nutrients could lead to a surplus of jellies. … some jellyfish are bigger than a human and others are as small as a pinhead? … people in some countries eat jellyfish? … that jellyfish have been on Earth for millions of years, even before dinosaurs? … jellyfish have no brain but some kinds have eyes? … that jellyfish are mainly made up of water and protein? … a group of jellyfish is called a smack?